Iconic youth brand MTV along with Dell, one of India’s leading end-to-end technology solutions provider, is set out to uncover stories from every campus across the country with its unique initiative ‘Dell Campus Diaries by MTV’. With the new academic year kicking in, MTV and Dell will be unleashing a series of fun engagements across cities and colleges, including first day stories, freshers’ parties, dance-mobs, college fests and much more that will come alive through events on-ground, promos and videos on television, amplified through MTV’s digital presence, blogs, Twitter wars, Facebook live, Instagram albums and Snapchat stories. 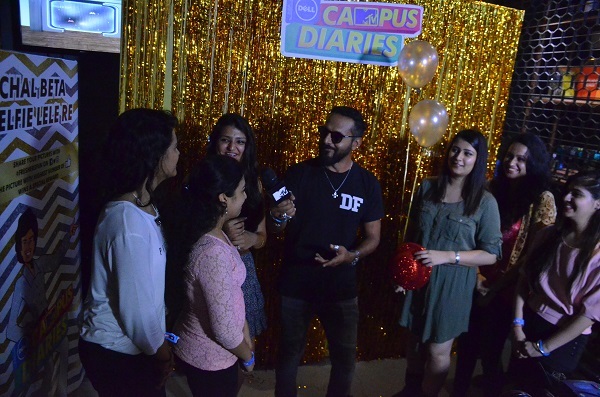 Staying true to the trending topics of the college, Dell and MTV have come together to amplify the Campus Diaries network through multiple fun fresher's parties in Delhi, Mumbai, Jaipur, Pune and Coimbatore. Dell and MTV chose 5 deserving colleges basis the themes they suggested and will be hosting fresher’s parties for them. 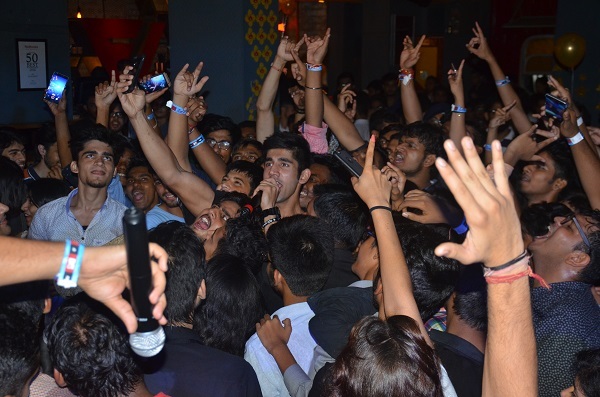 The very first party kicked off in Delhi at the FLYP @ MTV café on August 30 and was managed by Rigger House. The party experienced high energy, pumping vibes, music, selfies and fun. 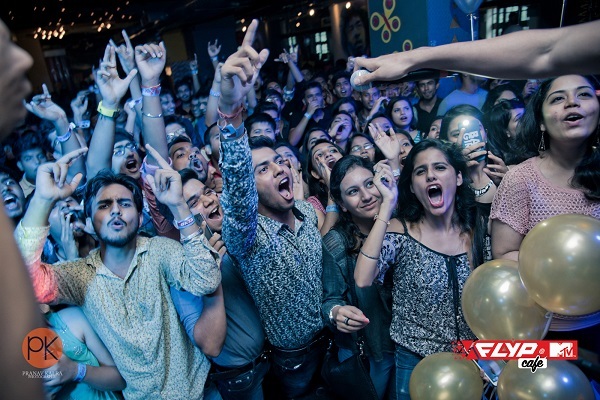 Students were thrilled to have VJ Nikhil Chinappa and SplitsVilla contestant Varun Sood at the party as the two brought the party alive by playing tons of fun and power games with the fresher’s and gave away a lot of exclusive Campus Diaries merchandise. The party was buzzing on social media too with Varun taking over MTV’s facebook live feed and snap chat. At the end of the night two freshers were crowned Mr and Miss freshers and were gratified with cool Dell merchandise. Dell Campus Diaries by MTV promises to be active each of the 52 weeks in a year, across 300+ colleges across on-ground, on-air, online and on-mobile. A fun filled college connect initiative which truly is 18 at heart, Dell Campus Diaries by MTV is a platform for college students across the country to talk about their lives, their loves, their struggles – and most importantly, about how their campus life is going to be the stuff of legends! 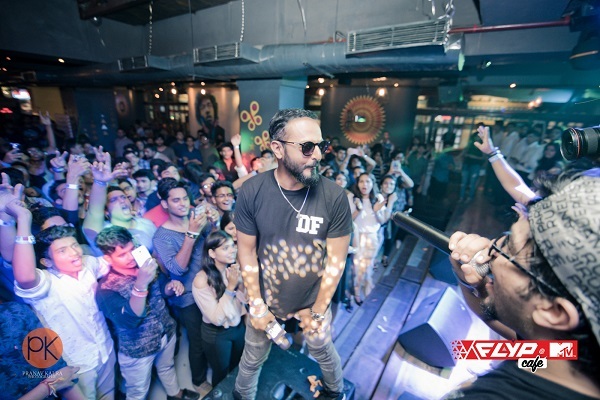 The very first party kicked off in Delhi at the FLYP@MTV café on August 30 and was managed by Rigger House.